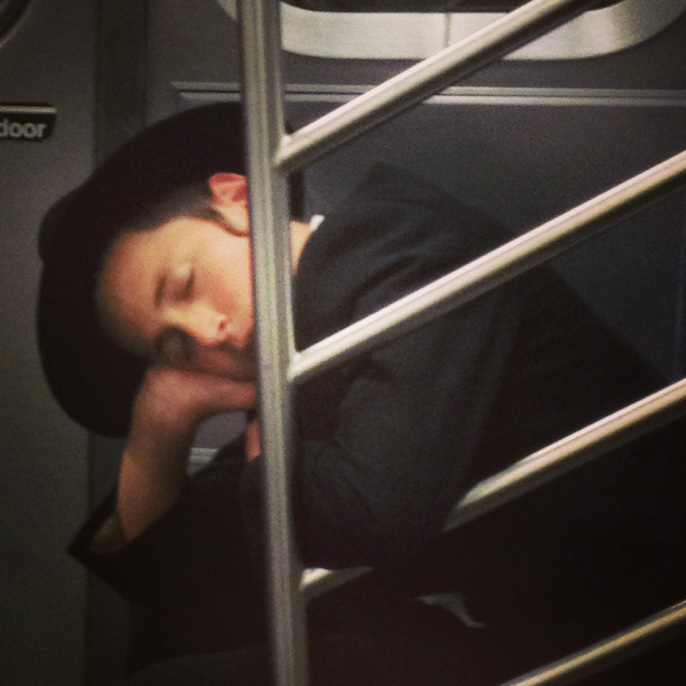 "Gently" from #facesnewyork, a series of photographs from the subways. 2014. The newest addition to Faces this year is photographs. As I turn to paintings (and abstraction) I hope that these pictures will carry the spirit of the work that produced the drawings all those years ago. I am beginning to archive them at the link above. Or follow me on Instagram (@markclindsey) or plug in the hashtag #facesnewyork. Faces New York - The Book. Hardcover Numbered Edition is $55 + $5 postage. 120 Pages, Full Color, Dust Jacket. Please go to Contact for any order requests. And thank you.